Dave Jones Design, in association with Amazon.com, has created a new online resource for video artists and others interested in video art, a book store geared toward video books. 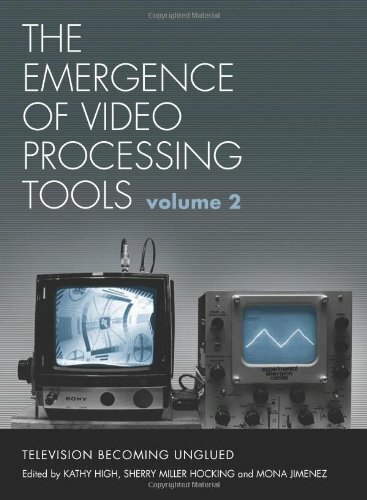 We have gone through Amazon.com's huge book list (over 3 million titles) and have created a database of books about video art, video production, installation art, and related subjects we think might be of interest to our customers. We will be adding more books and more subjects in the coming months. Click on a subject below and you will be given a list of books. Then by clicking on a title, you will be taken to that page in Amazon.com's catalog. All ordering, billing, and shipping will be handled by Amazon.com using their guaranteed secure servers. You get the discount prices that Amazon.com has become famous for, and you get our experience in video to save you hours of searching through their catalog. 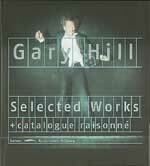 This is the most comprehensive Gary Hill book available. For more information, click here. An excellent resource for practicing artists or art students. Focusing on all aspects of the emerging artist's career, from studio practice, including developing ties in the art world, to documenting work, exhibiting art, writing about art, taking on curatorial responsibilities, addressing financial and legal concerns, and attending graduate school. This book explains how artists and students can make things happen for their careers, in addition to helping them find and approach already existing outlets for their work. The first half of the Whitney Museum of American Art's amazing show on 20th century American art. This catalog covers the first half of the century and was for the show they had last year. Over 400 pages, hardcover, and 30% off list price! The second half of the Whitney Mueseum of American Art's amazing show on 20th century American art. This catalog covers the second half of the century and is packed with pictures. It is for the show currently up at the Whitney, through February 2000 (but its cheaper here). Over 400 pages, hardcover, and 40% off list price! Read the new book about America's most famous video collective from the 1970's, written by one of the founders, Parry Teasdale. Famous video artist William Wegman has calendars and video tapes for kids available. Not quite like his well known video-art tapes of the 1970's but still funny. Didn't find what you want? Try a search.